Whether you’re low on artistic vision or just want something quick and easy, these templates with sample graphics are right up your alley. 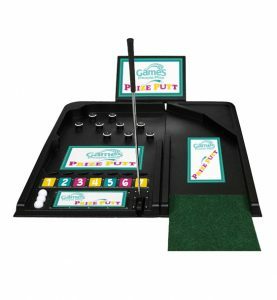 Simply print out the pages for your prize game, cut along the dotted lines, and you’re all set. 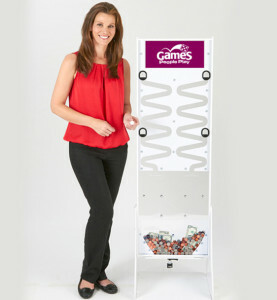 We recommend laminating your Prize Game graphics, as they’ll hold up to wear and tear better that way. 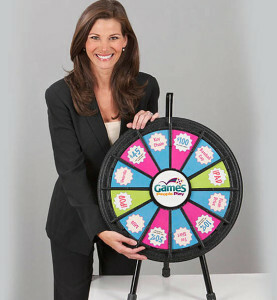 Now you have a simple, easy way to make your Prize Wheels and other prize games grab attention and draw a crowd.